As a concept, 360 animation is very close to 360 video; in fact, the two can be combined for highly effective brand promotion. Virtual Reality animation is a favorite of VostokVR. We love the strength of animation; how this art form allows us to present the future and its upcoming projects in ways that can’t be filmed the old-fashioned way. At VostokVR, we leave old-fashioned behind, and bring you state of the art Virtual Reality that showcases global trends, historical events, as well as brings you unlimited ability to film whatever you want, whenever you want. The world's largest oilfield services company, Schlumberger, needed a way to convey the scale of operations to their employees. They turned to virtual reality experts Vostok VR. The 360 video production Singapore-based company created an interactive oil field map to introduce trainees to a typical well life cycle. This September the Singapore Business Federation (SBF) participated in the 15th China-ASEAN Expo (CAEXPO) in Nanning, Guangxi. The trade event promotes Singapore as a liveable, sustainable, pro-innovation city and a connector of Chinese enterprises to international markets. 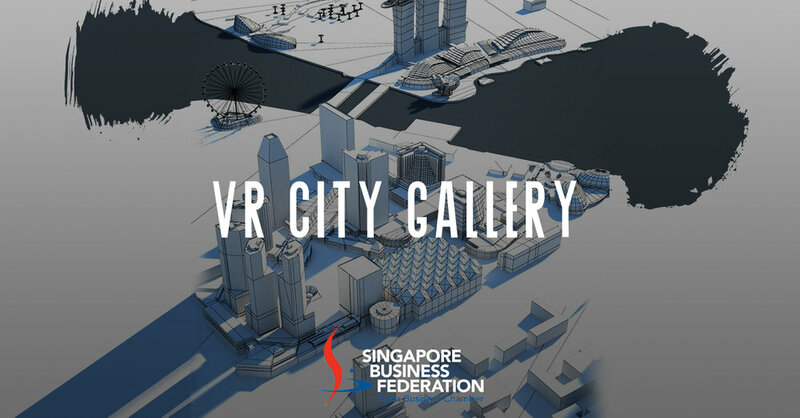 Virtual reality production company Vostok VR prepared an interactive VR city gallery for the event at the request of SBF. 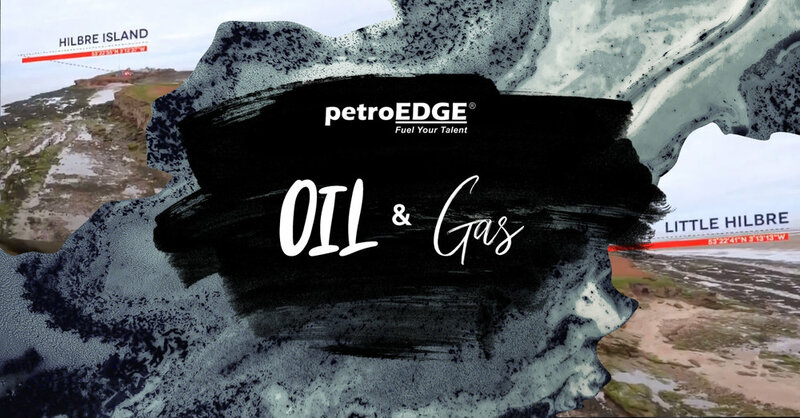 PetroEdge, the leading provider of Oil and Gas training in Asia, executes over 300 courses a year through webinars, e-learning and classrooms. The company wanted to add a new dimension to their programmes. They wanted to create an experience that allowed their clients to see and feel actual outcrop sites without experiencing the safety risks and costs of actual travel. The company worked with virtual reality production company Vostok VR to design 360-degree videos that achieved this goal. Virtual Reality and 360 video experiences like Vostok VR’s Dangerous Bridge have the power to transport and immerse audiences into another world. At TechInAsia and Innovest, two of SE Asia’s premier technology events, VostokVR showcased their latest creations and content to over 200 active participants. 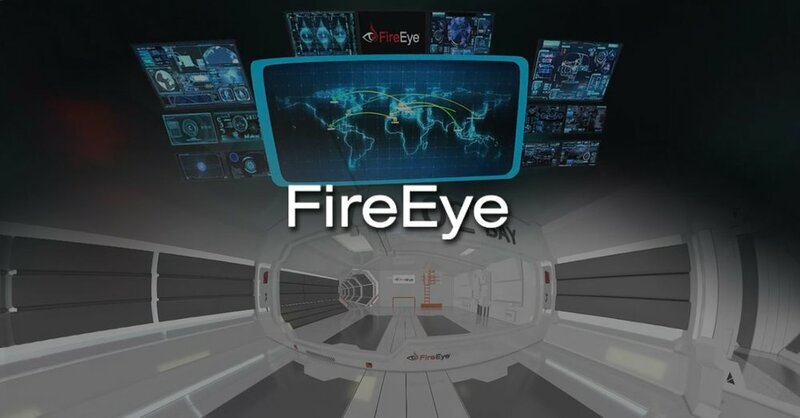 VR production for FireEye in a collaboration with Citrus Events & Communications: a combination between non-interactive high-quality 3D animation (normally not available on a smartphones) and interactive 360 VR game. Using our Virtual Reality headset, the client literally walked potential investors through their developing property, like a real live tour, only exponentially more interesting.